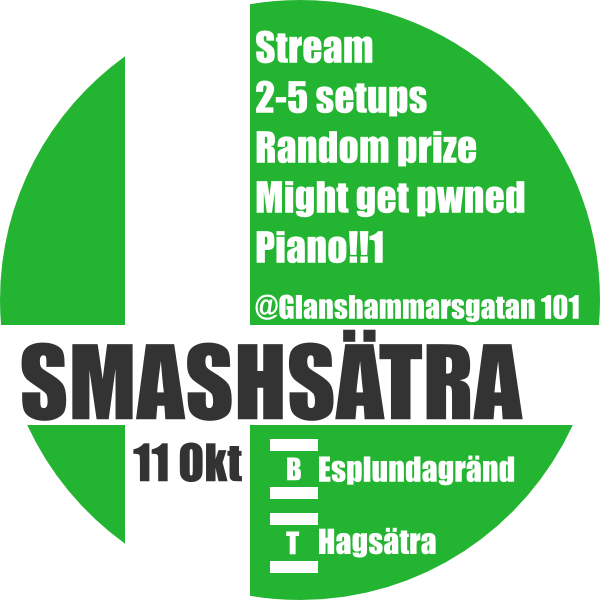 This tournament is hosted at a hired spot next to my apartment in Hagsätra, Stockholm on Saturday the 11th. Featured amoungst others Leffen, Pop, Manio, Ashtray, Nobody and FA0. Recording unavailable due to corrupted recording.